Every milestone deserves to be celebrated in great style, whether it is a wedding or a birthday! In fact, one of the latest trends is the destination birthday: gift yourself with a holiday - lasting a couple of days, as well as a week - in a charming location. Why don’t you choose Italy? You and your loved ones will live together the unforgettable experience of celebrating your birthday abroad as well as discovering the Bel Paese! Italy offers several options for all your desires. If you love the sea, you might think of reserving a beach club in Sicily, Amalfi Coast or Apulia for the whole day, for example. Baths in crystal clear waters, laughs under the Southern sun, live concerts and dances on the beach: amazing! Instead, if you like the Italian historical towns’ views, you could reserve an elegant and modern rooftop restaurant in Florence or Rome, leaving everybody speechless. Otherwise, if you prefer classic and luxurious venues, the halls of the hotels part of international brands are the ideal solution: an high-level service and an often starred cuisine will not disappoint you. 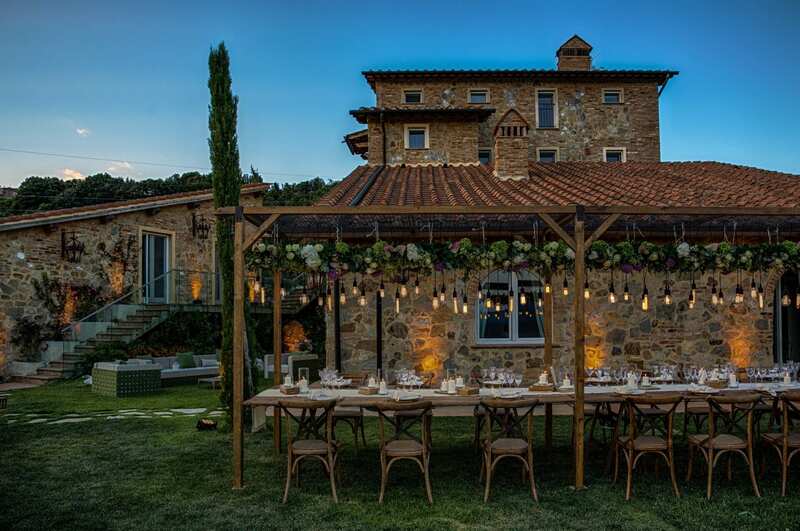 Last but not least, a rustic-chic farmhouse surrounded by the Tuscan countryside can be the right choice if you are looking for a relaxing birthday-holiday. As well as weddings, even birthday decorations can represent a theme related to your passions. 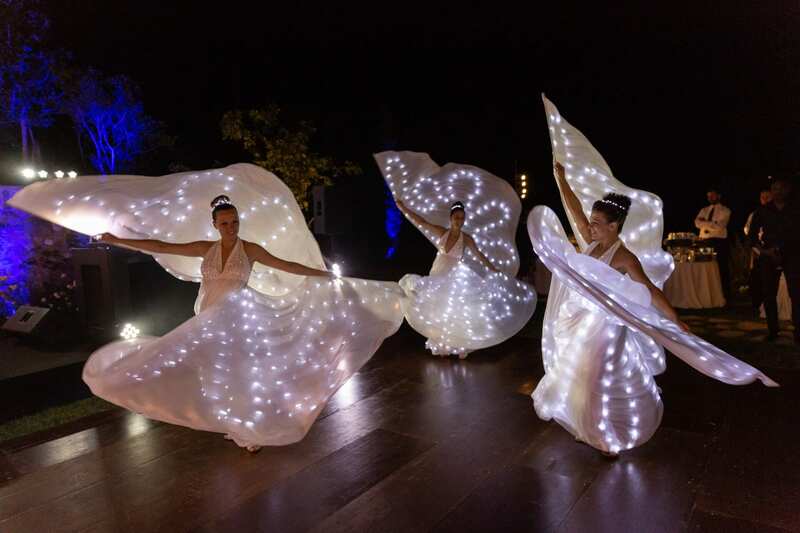 In order to guarantee a great event, in addition to the choice of the best venue and the attention to food quality, another important issue is choosing the right entertainment: live music, shows, professional dancers, showman. 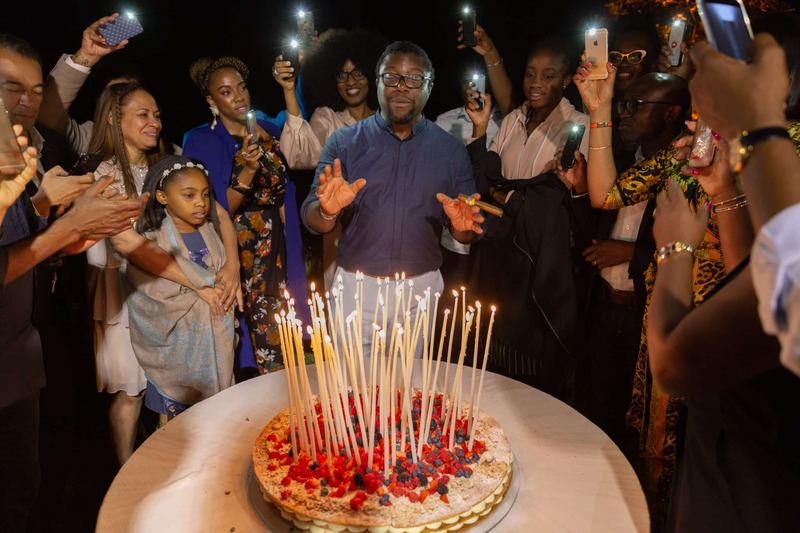 If the venue agrees, a fireworks show can surprise everybody after you blew out the candles: have a birthday will never have been so spectacular! At the end of the event, we always suggest to thank the guests with a “souvenir” to leave a sweet memory of the event. Do you dream of an exclusive party for your birthday or you wish to organize a surprise party for your partner? Contact us and together we will realize an unforgettable event!